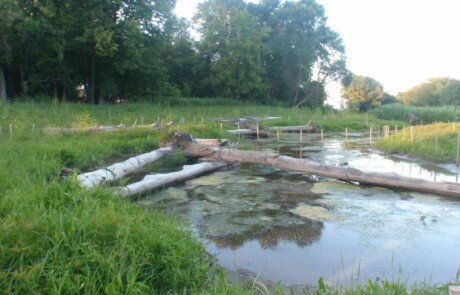 As a subconsultant, OTIE provided pre-design and design services for the Sheboygan River Habitat Restoration Project, which included three previously identified potential restoration areas. 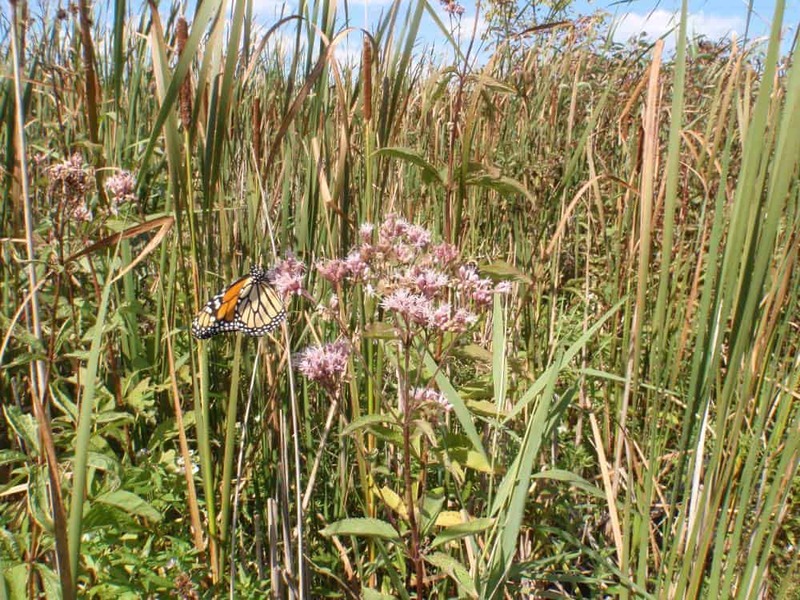 The goal of this project was to address habitat beneficial use impairments (BUIs) and to move towards delisting this Area of Concern AOC. OTIE also provided 4 years of post-construction monitoring and coordination as a prime contractor. 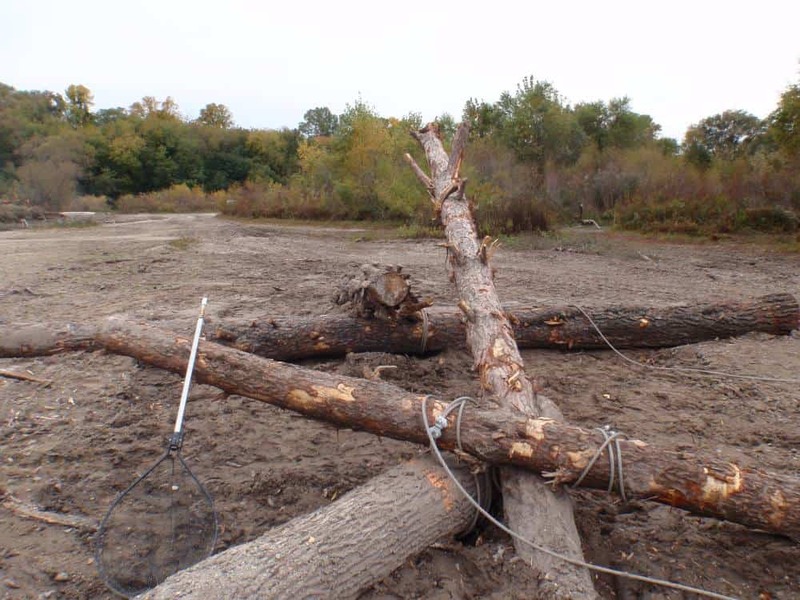 Our ecologists completed pre-design topographic survey, wetland delineation, qualitative vegetation assessment, survey for threatened and endangered plant species, and vegetation classification within each of the three project areas and reported all rare species findings to the WDNR. 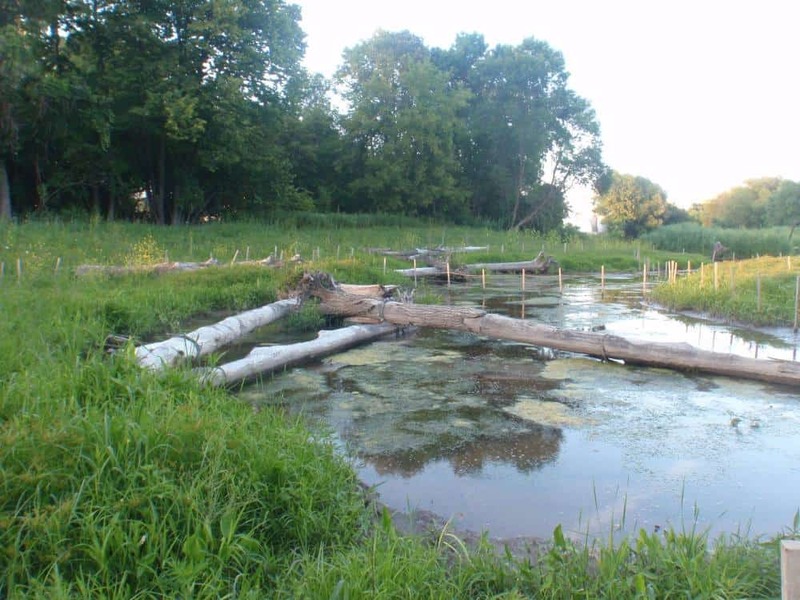 We documented and summarized the data collected in a wetland delineation report and technical memo documenting existing site conditions. Our staff also assisted with preparation of documentation for the Section 404 and Section 10 permits. 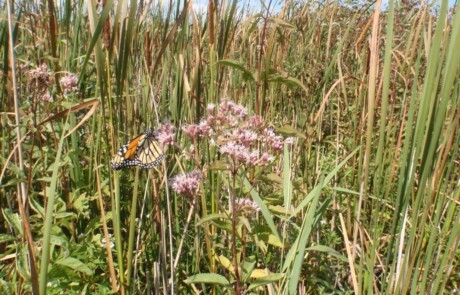 Project deliverables included a wetland delineation report, rare species survey, qualitative vegetation assessment, stream restoration plans, including the wetland restoration grading plan, stream bank plantings and re-vegetation plans for all plans for all three project areas with 105 planting areas totaling more than 35 acres. 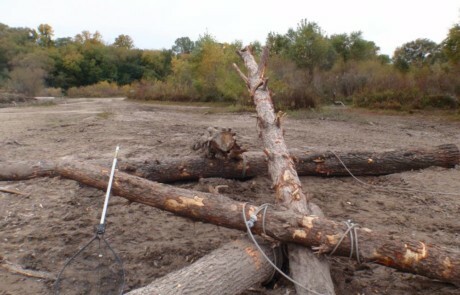 Post-construction monitoring included vegetation assessment, identification of areas not meeting contract requirements, and coordination between client and landscaping contractor to assure invasive species management was performed in accordance with the contract.